Dr. Sale has over 30 years of experience in the mental health field serving adults and young people in community, residential, school and university settings. He holds a Ph.D. in counseling psychology from the University of Mississippi. Dr. Sale’s previous experience includes work with adults and adolescents with major psychiatric and substance abuse problems. 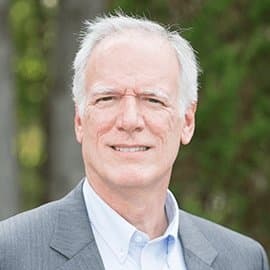 Dr. Sale has also previously served in administrative roles in various medical units and has frequently supervised master’s level students and other mental health professionals. Ricky serves as a primary therapist in residential treatment on the Etta campus. A native of north Mississippi, he has eight years experience in the field of addiction treatment. 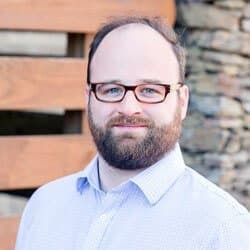 He joined Oxford Treatment Center in 2013 as a clinical assistant in the sober living program and completed his internship at the Oxford Outpatient Office. 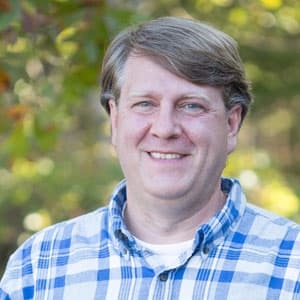 Ricky earned an undergraduate degree in social work from the University of Mississippi, where he was a leading member of the Collegiate Recovery Community. Brandon works with patients in the Young Adult Program. He holds a master of education degree in clinical mental health counseling from Delta State University, where he also received an undergraduate degree in psychology, as well as undergraduate and master’s degrees in social justice and criminology. 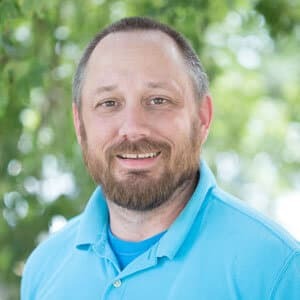 His previous experience includes serving as an adult alcohol and drug counselor at Fairland Center in Tutwiler, and as a prevention coordinator for Region I Mental Health in Charleston. Based at the Oxford Outpatient Office, Martinese works with clients in the Intensive Outpatient Program (IOP). She is a National Certified Counselor and Licensed Professional Counselor. Her prior experience is in adolescent residential treatment, including as a facility director. 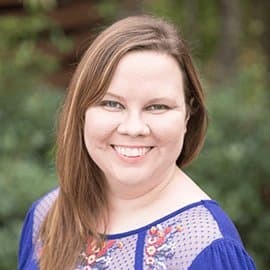 She completed her education at Delta State University, including a bachelor of arts degree in psychology, bachelor of science degree in child development, and a master of education degree in clinical mental health counseling. Claire’s experience at Oxford Treatment Center includes working with the Family Program and leading therapy sessions for groups, individuals and families. She also has experience as a therapist for children and adolescents experiencing psychological and behavioral issues, as well as providing therapy in the Region IV Crisis Stabilization Unit. She holds a bachelor of science degree in psychology and a master of education degree in clinical mental health counseling. Jarome works with patients at our residential treatment facility on the Etta campus. He holds a master of science degree in community counseling from Mississippi State University. His experience includes working with youth, juvenile offenders and adults. He is a Nationally Certified Counselor. Laura Merrill works with Oxford Treatment Center’s Young Adult Program. 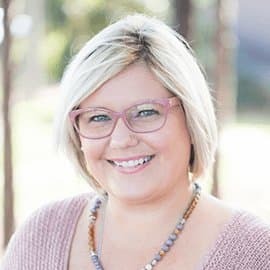 Her previous experience includes working with teens as a school-based therapist, and working with individuals, couples and families as a therapist in a rural health setting. 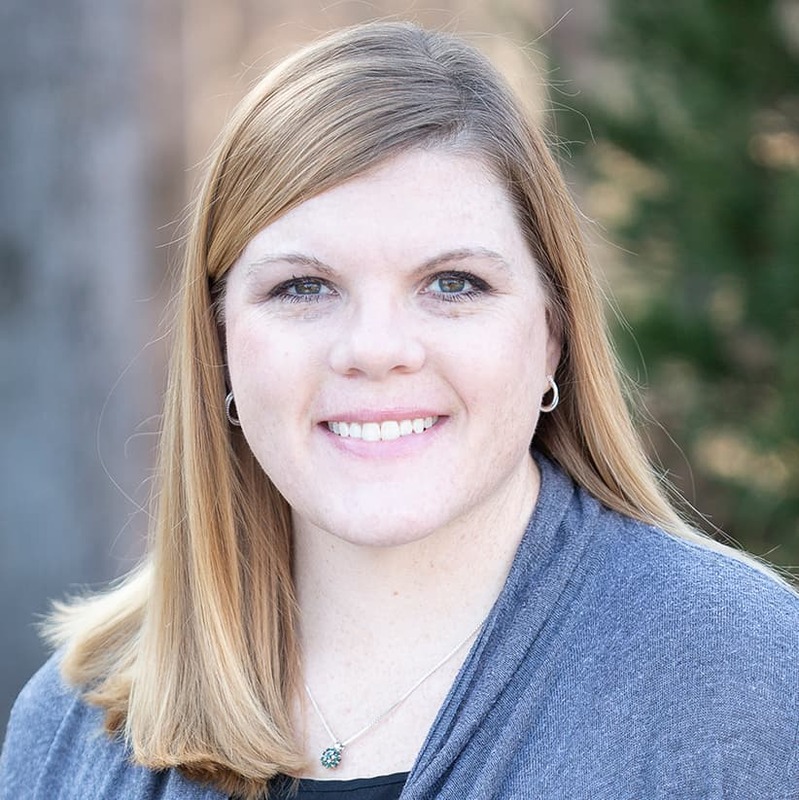 Laura Merrill holds a master of science and social work from the University of Tennessee and a bachelor of social work degree from Delta State University. Stephanie works with patients in the Young Adult Program at the Etta campus. Her previous experience includes counseling college students and providing psychoeducation to adolescents. Stephanie holds a bachelor of science degree in psychology and a master of education degree in clinical mental health counseling. She is a Nationally Certified Counselor. Janna oversees the evening Intensive Outpatient Program (IOP) at the Oxford Outpatient Office. Janna joined Oxford Treatment Center from the University of Mississippi where she provided college career counseling to students. She has also worked serving adults with intellectual and developmental disabilities. Janna holds a master of education degree in counselor education. She is a Licensed Professional Counselor and National Certified Counselor. 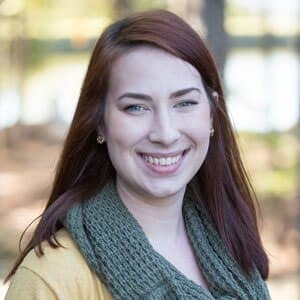 Kana specializes in working with co-occurring disorders at the Oxford Treatment Center’s residential campus in Etta, MS. She attended Liberty University, where she received her undergraduate degree in psychology, and a master’s degree in both human services and professional counseling. Kana specialized in addiction studies and completed her internship at North Mississippi Behavioral Health, where she worked with individuals admitted into psychiatric inpatient care. Kana has also worked as lead therapist of the Program of Assertive Community Treatment (PACT) assisting adults with severe and persistent behavioral health disorders. Michael works with patients at our residential treatment facility on the Etta campus. He joined Oxford Treatment Center from Parkwood Behavioral Health Services, where he was a chemical dependency therapist. He holds a bachelor’s degree in psychology and a master’s degree in clinical mental health counseling from the University of Memphis. Johnny provides care to the young adult population at Oxford Treatment Center’s Etta campus. He holds a master’s degree in community mental health counseling from the University of Mississippi. He began his internship at the Oxford Treatment Center and completed his internship as a counselor with the university’s Counselor Education Clinic for Outreach and Personal Enrichment (COPE), working with university students and individuals from the community. He holds a bachelor’s degree in English from the University of Mississippi. Marilyn supervises Oxford Treatment Center’s Family Therapy Program. Marilyn holds bachelor of arts degrees in applied psychology and experimental psychology and a master of science degree in clinical psychology. Her prior clinical experience includes performing individual therapy with clients struggling with substance abuse and addiction within a Intensive Outpatient Program (IOP), Outpatient Program, and Psycho-Educational Program. She also has extensive research experience in the field of mental health. 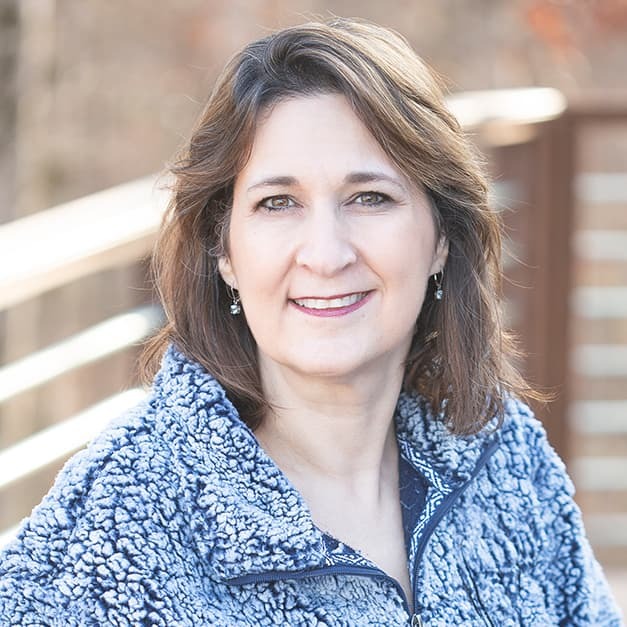 Marcie provides outpatient services at the Oxford office. 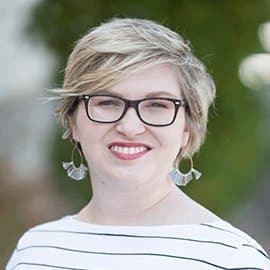 A native of Memphis, she joined Oxford Treatment Center from the University of Mississippi, where she spent a three-year internship in the Counselor Education Clinic for Outreach and Personal Enrichment (COPE) counseling students and community members. As a graduate assistant, she worked with college students to overcome problems related to drug or alcohol issues. 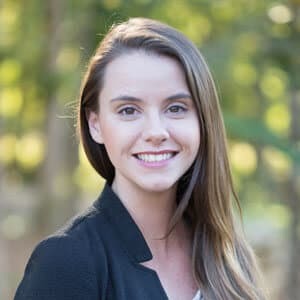 She holds a bachelor of science degree in psychology from High Point University and a master of education degree in Clinical Mental Health Counseling from the University of Mississippi. She is a Nationally Certified Counselor. Deja works with patients at Oxford Treatment Center’s residential campus at Etta. She has worked in the mental health field since 2010. She joined Oxford Treatment Center from Millcreek of Pontotoc, where she worked with adolescents and had a primary focus on substance abuse counseling. She holds a master’s degree in social work from the University of Mississippi and completed her internship working with veterans at the Memphis VA Medical Center. Based at the Oxford Outpatient Office, Larry works with patients in outpatient and sober living programs. 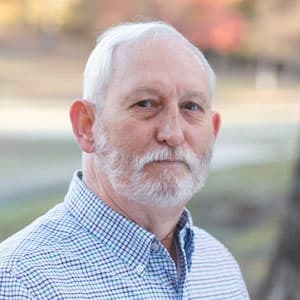 He joined Oxford Treatment Center from North Mississippi Regional Center, where he served as a quality assurance coordinator and behavior specialist for clients with intellectual and developmental disabilities. He previously spent nearly 20 years in regional hospitals as a staff chaplain and director of pastoral care. 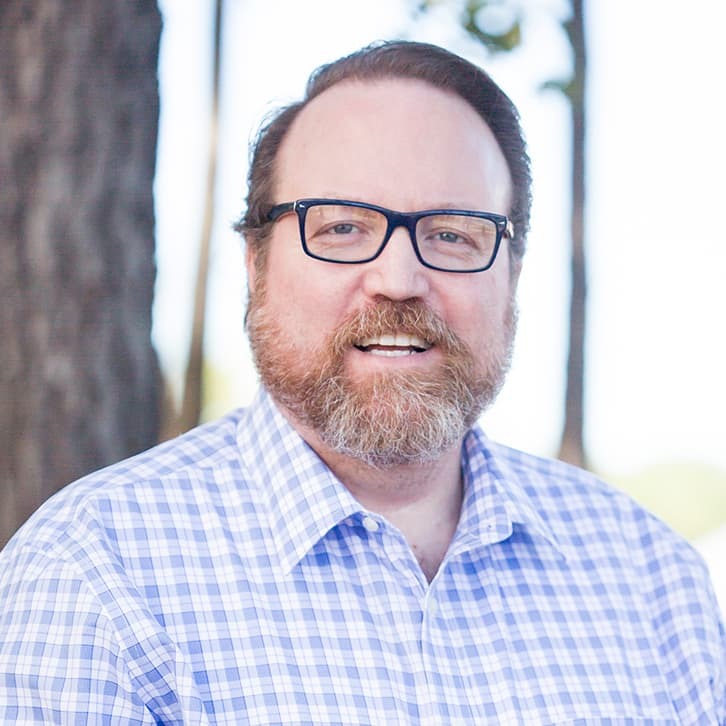 Larry holds a master of divinity degree from Southeastern Baptist Theological Seminary in Wake Forest, N.C., and a bachelor of science degree in psychology from Palm Beach Atlantic College in West Palm Beach, Florida. He completed coursework for a doctor of education degree in counseling and personnel services at the University of Memphis. Ronn works with patients at Oxford Treatment Center’s residential campus. 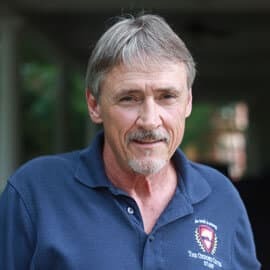 He joined Oxford Treatment Center from Jackson Comprehensive Treatment Center in Jackson, where he provided medication-assisted therapy and counseling services to persons struggling with opiate addictions and has experience with diverse models of addiction treatment. 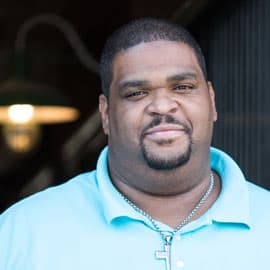 Ronn is a Licensed Master Social Worker and obtained his master’s degree in social work from Jackson State University, where he completed internships with Families as Allies advocating for children with mental health challenges and the City of Jackson Police Department’s Crisis Intervention Unit. Ronn also holds a bachelors of accountancy and a juris doctorate from the University of Mississippi. 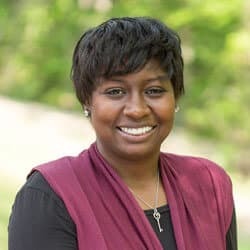 Based at the Etta campus, Missy worked for 12 years in the Department of Human Services as a family service worker and then with Arkansas State Police as an investigator for the Crimes Against Children Division. 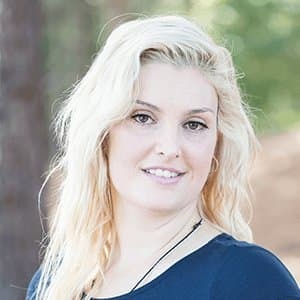 She was also a counselor for the Mississippi Department of Rehabilitation as a Vocational Rehabilitation Counselor and a Mental Health Therapist for Alcohol and Drug Rehabilitation for the Mississippi Department of Mental Health/Communicare. 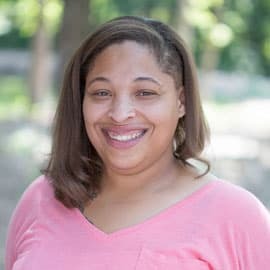 She has a bachelor’s degree in psychology from the University of Arkansas as well as a master’s degree in rehabilitation counseling from the University of Kentucky. Lisa works with the young adult program at the Etta campus. 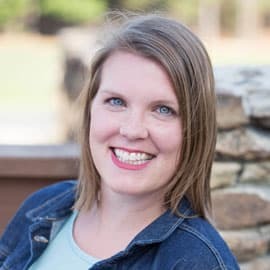 She holds two master’s degrees from Liberty University, one in professional counseling and one in human services counseling with an emphasis on marriage and family therapy. In addition to this, Lisa also has a bachelor’s degree in health psychology from the University of Memphis. Her previous experience includes work in individual and couple’s therapy in private practice settings.